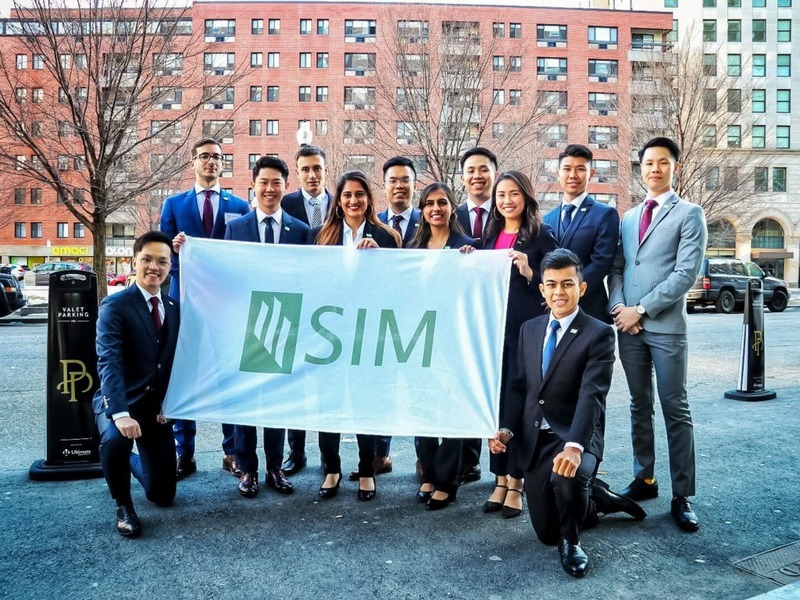 In SIM International Affairs Society’s 7th participation at the Harvard National Model United Nations (HNMUN) in Boston held from 14 – 17 February 2019, our 12-strong delegation did well to represent SIM. 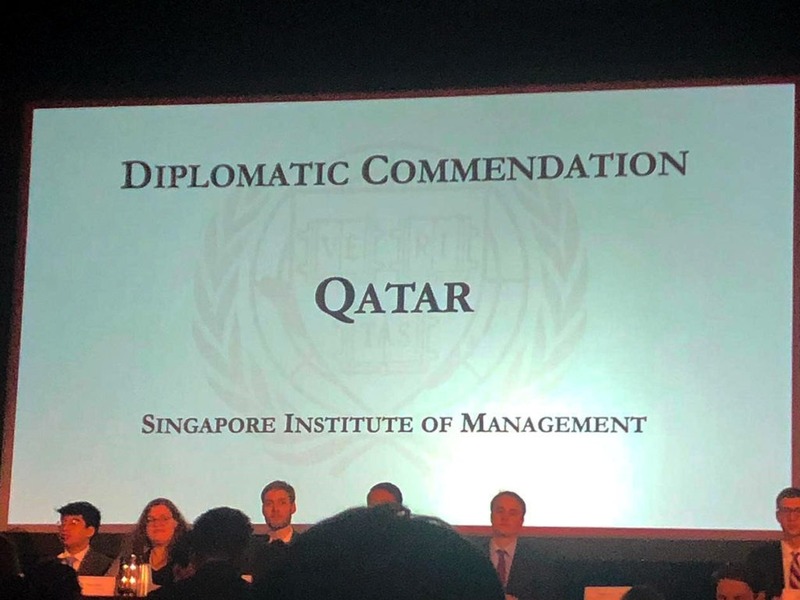 Two representatives also received a Diplomatic Commendation – the first since SIM’s participation in HNMUN in 2013. HNMUN is the longest running college-level Model United Nations simulation in the world and among the largest in the United States. It is an annual four-day event held in February, with participation from over three thousand university students in the US and worldwide. HNMUN aims to engage and inform people on international issues and policy-making, simulating the general structure of the United Nations. 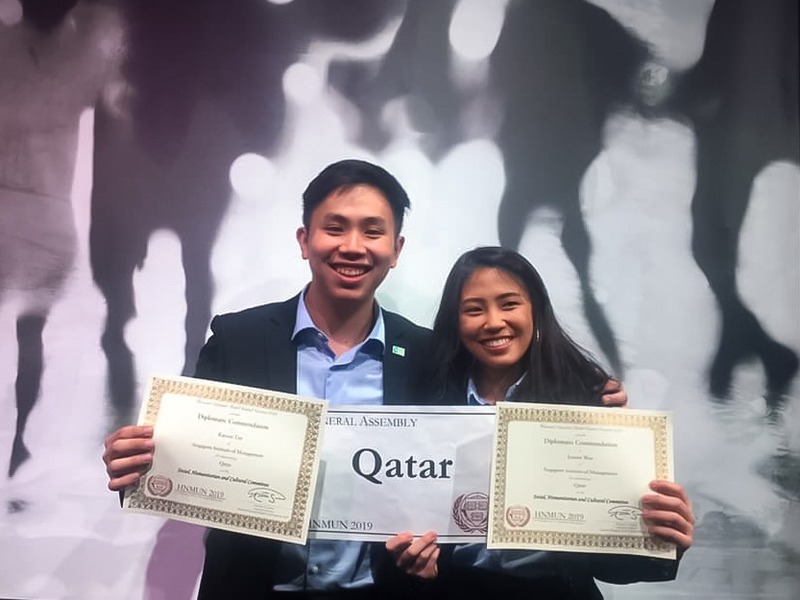 SIM-UOL students Joanne Wee and Kayven Tan, of the BSc Accounting and Finance, and BSc International Relations respectively, received Diplomatic Commendation for their representation of the Social, Humanitarian and Cultural Committee of “Qatar”. The duo successfully converged various countries on a diplomatic solution to the presenting problem. Joanne and Kayven emerged top of their 61-member strong committee to receive this special mention at the Closing Ceremony on 17 February. This proved significant as the committee comprised representatives from numerous institutions worldwide.  SIM Student Development corresponded with Delegation Leader, Mr Ow Jia Ming, a second year SIM-UOL student in the BSc Economics and Politics programme. Having had the opportunity to be a delegate in HNMUN 2018, Jia Ming used his experience to mentor and guide the 2019 representatives. After a week of intense brainstorming and presentations, the SIM delegation is due to return home on 21 February for some much deserved rest.